I started using a new eye cream on November 13th, exactly one month ago now, and it quickly became my fast favorite. Prior to then, I had not heard of the brand VIIcode or of their T2 oxygen eye cream, however I am such a fast fan. 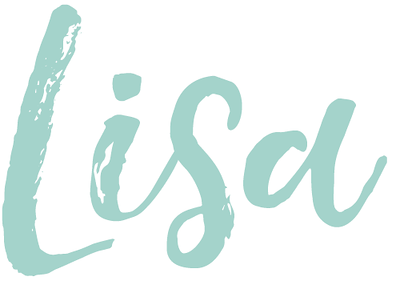 Let's start with a bit about the brand, shall we? VIIcode products use powerful ingredients and the origin of the family and formula date back 255 years. 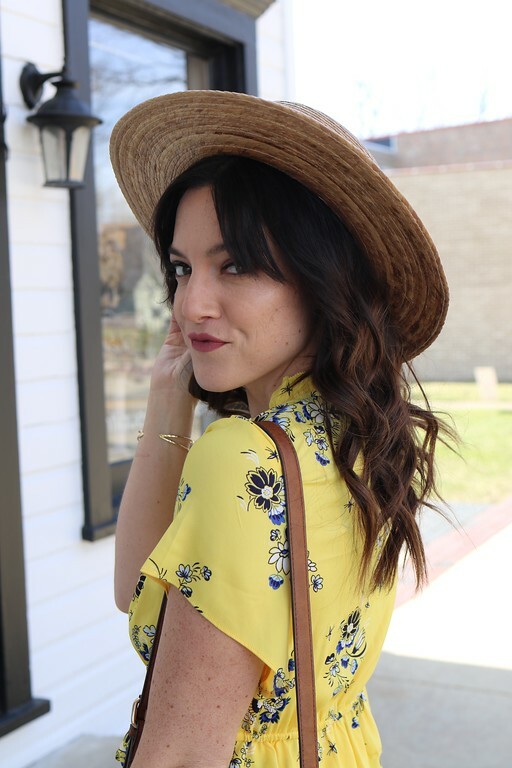 Seriously, you have to read their Ageless Mythology page and hear about how the brand began, how it moved to the US (NY) during WWII, and how the line has evolved...it's pretty impressive! In the past month I have noticed a few benefits from using this product. My under-eye circles are less noticeable, I feel like my crows feet are more difficult to see, the skin around my eyes seems to have more of a glow to it, and I am flaking less in that area as well. Yes, this is just in one month, and that barely made a dent in the jar! I can't wait to continue to use this eye cream and see the results I get in the coming months! Want to try it for yourself? 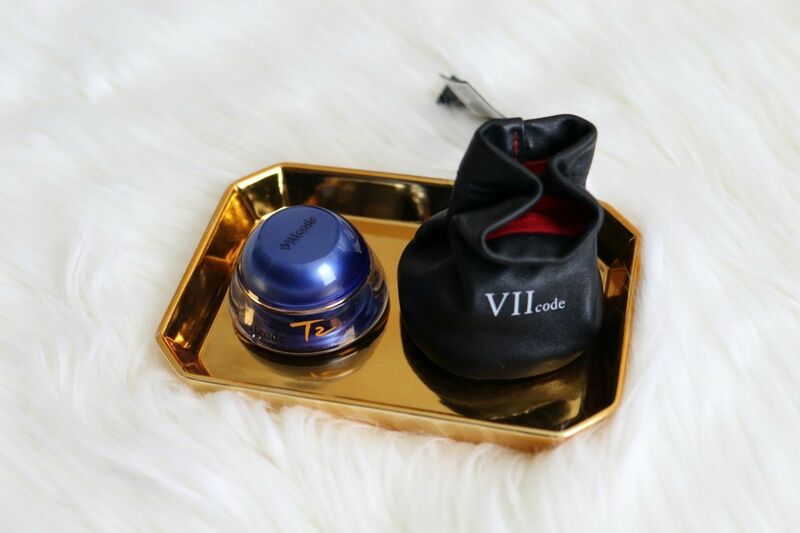 One lucky winner will win their very own VIIcode T2 Oxygen Eye Cream 02.5 ($199 value! ), you can enter below or on my IG page today! The jar comes in a beautiful black padded pouch (great for travel) and it also has a crescent activation strip to help with application. 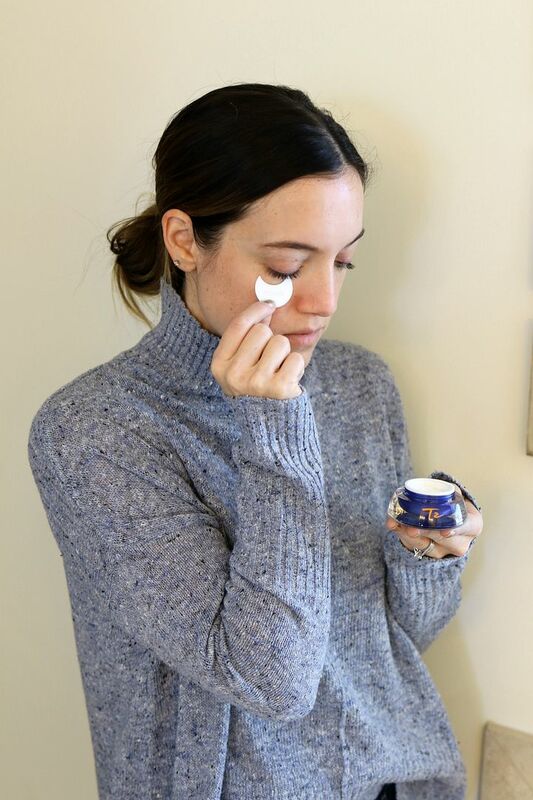 The strip is perfect for applying the eye cream in the perfect spots under and around the sides of your eyes and then I use my fingers to dab it in. This cream is truly so moisturizing and I look forward to applying it both morning and night. I bet that's why I have seen such great results. When you use a product you might as well use it often and see how it goes. I am so glad I went all in with VIIcode! 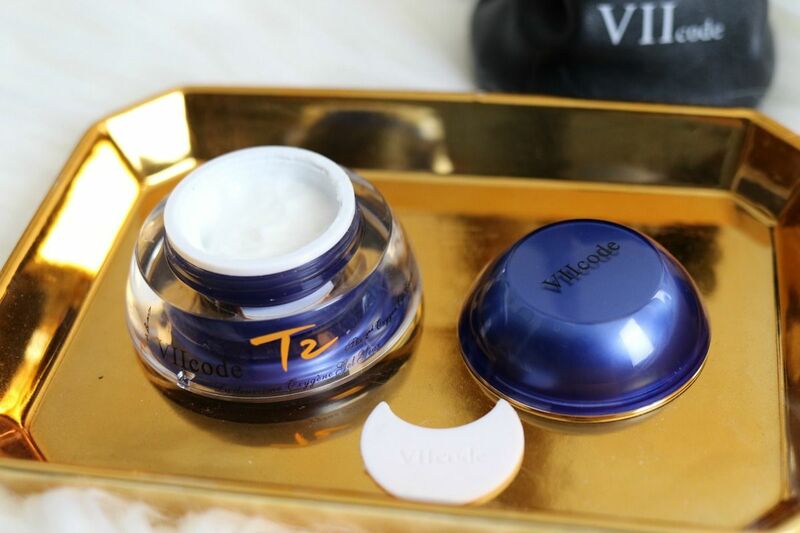 You have shared a wonderful article here about the VIIcode T2 oxygen eye cream. Your article is very useful for those who are interested to know more about the eye creams. If anyone looking to buy Eye Cream with Peptides, Joli Spa is best for you.